Perfect for any bedroom or office. 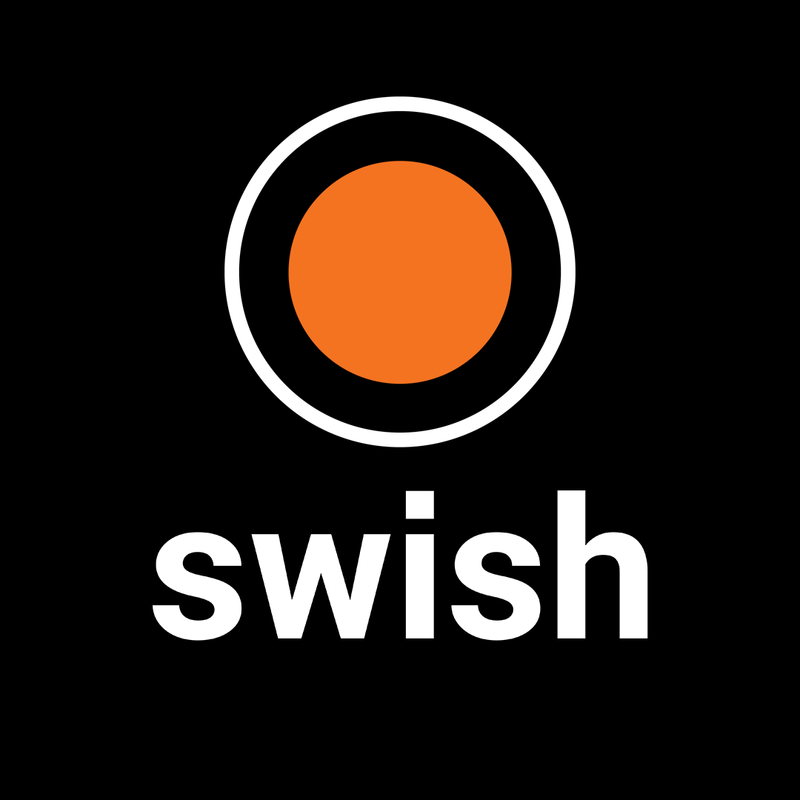 We are a growing company with a passion for sports and fitness. Each member of the team has a wealth of experience with sport and we share our opinions and thoughts in our regular BLOGS so please check them out. As we are a small business, your opinion matters so please get in touch and consider leaving a review on our AMAZON and FACEBOOK pages if you are happy with our products and services! 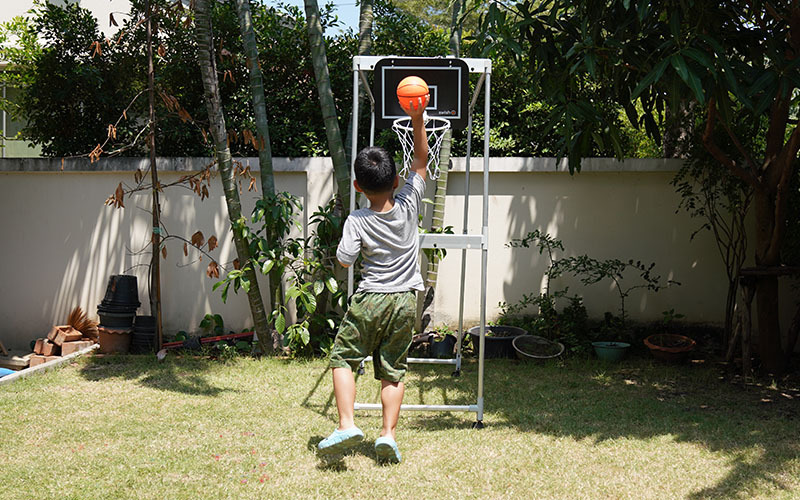 Our mini basketball hoop is lightweight, easy to carry and designed to hook on to any door or square beam. 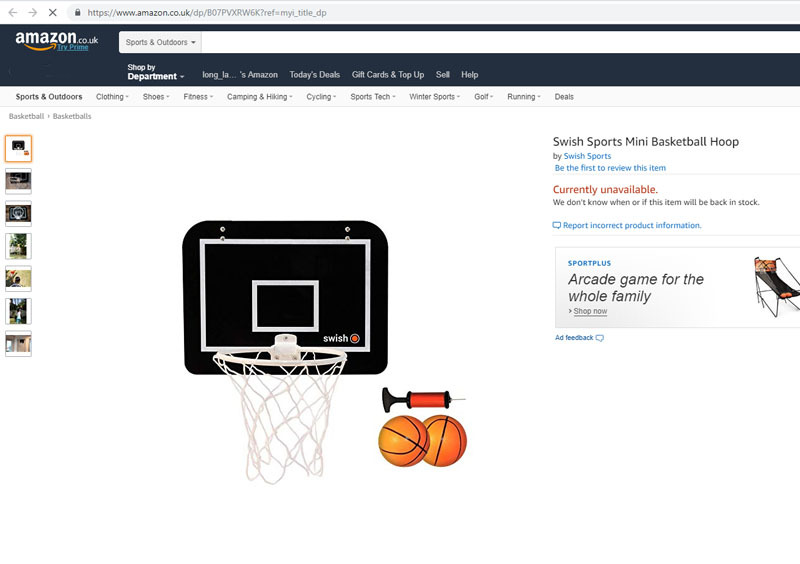 Unlike other brands we include 2 bouncing balls allowing you to dribble and play games with your friends and family members. 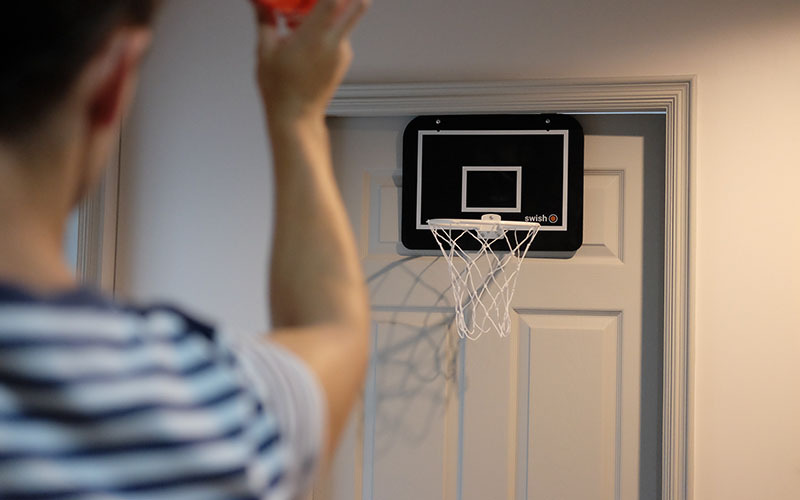 Our minimalist black and white design allows for great clarity and your hoop will add touch of style to any room. HAVE FUN WITH OUR GAMES & CHALLENGES. 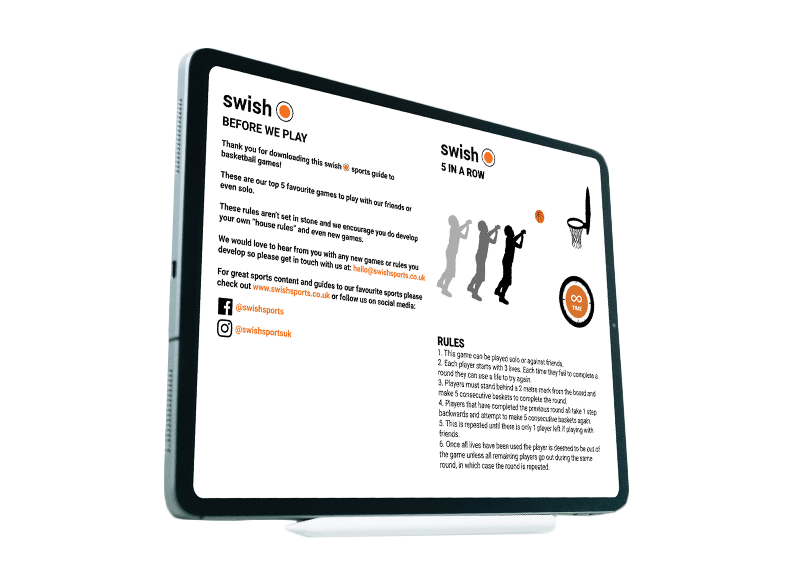 To ensure you have great fun with our mini basketball hoop, we have created a free E-BOOK full of our favourite games as well as some challenges to compete with your friends. Each purchase will receive a free digital download of our Basketball Games E-BOOK. 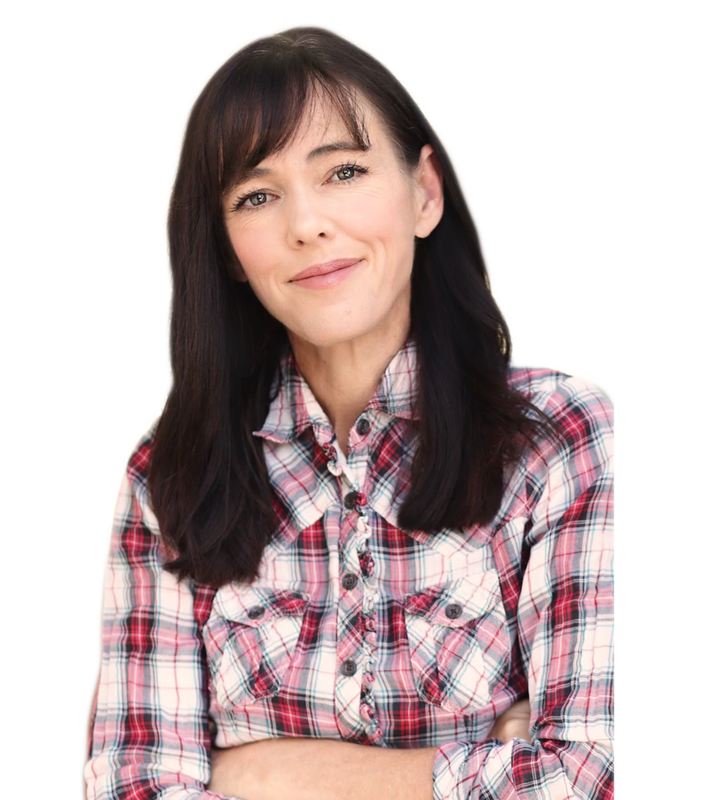 After trying the product with my kids I found out that they loved it! Having two balls was great because it meant that both of my kids could play together or even include a friend. The balls were bouncy which was nice and we can move the board around easily so they can play in different bedrooms. After recently launching our product on Amazon.co.uk we have decided to offer our first customers an exclusive discount in the hopes that you love the product and tell your friends about it! Any questions about us or our products please get in touch we are happy to help!